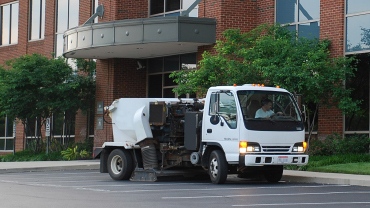 Columbus Power Cleaning is a recognized leader in commercial cleaning. We help clients put their best foot forward. Our services can refresh your façade, beautify your environment, and help make a great first impression. At Columbus Power Cleaning, we strive to exceed our clients’ expectations every day by providing high quality service using professional-grade equipment and knowledgeable staff. We believe each job should earn the next. Our clients know they can depend on our work, our word, and our staff. A great first impression is just one of the many benefits of power sweeping for your business. 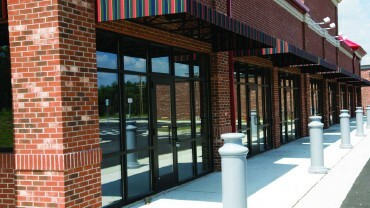 A dirty wall or mildewed awning might be the last thing you notice, but it’s the first thing your customers see. It’s the first impression you make. Make it great. While Columbus Power Cleaning is primarily a commercial cleaning company, we routinely receive requests for maintenance services in addition to sweeping and power washing. We are happy to accommodate.